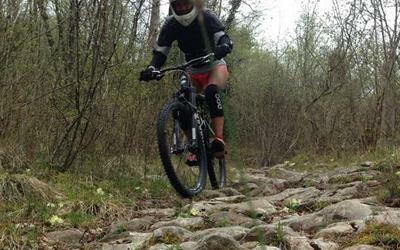 This Garda Lake downhill tour is really nice and amazing mountainbike experience; there are all those situations that we real bikers are looking forward very much: singletrails, narrow switchbacks, small drops, short technical rocky sections, steep steps to ride on... All that we need for a proper test of our full suspensions bike. Concerning the beauty and amazing panorama, Sanjo Gonzo Trail offers something that we will keep forever in our "biker heart's"... Starting from S.Giovanni, we ride on a nice bike track along a deep wild canyon and suddenly lands on the hills next to North Lake Garda. Guaranteed fun 100%! 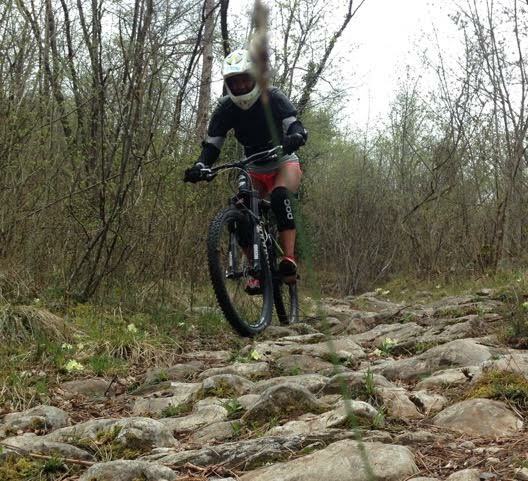 Full face helmet, body gears and bring your photocamera!